The inventory of homes and condominiums listed for sale rose for the ninth consecutive month during February as sales fell and prices backed off of recent highs, the Southland Regional Association of Realtors reported Wednesday. Realtors assisted the close of escrow on 116 single-family homes and 53 condominiums last month. Those totals were 8.7 percent and 10.2 percent, respectively, down from a year ago February. However, following seasonal trends, both were up from this January, with home sales 12.6 percent higher and condominium transactions up 3.9 percent. “This will be an interesting Spring homebuying season,” said Amanda Etchevery, chair of the Santa Clarita Valley Division of the Southland Regional Association of Realtors. “Interest rates have fallen recently, buyers have more properties to choose from, and there is less competition as some buyers were pushed out of the market by rising prices. And that, she said, may lead to price reductions. In fact, the median price of single-family homes that closed escrow during February came in at $590,000. That was down 1.7 percent compared to February 2018. Santa Clarita is a rare Southern California community that did not see the home resale price break records set during the boom of last decade. The highest recent monthly median price of $615,000 in May of last year was well below the record high $643,000 set in April 2006. Yet since last May, the local median has been trending lower as buyers resisted paying rising prices. The condominium median price — the point at which half the sale prices were higher and half lower — of $370,000 was down 2.6 percent from a year ago. That median was 9.8 percent lower than the record high median of $410,000 set in April of last year. 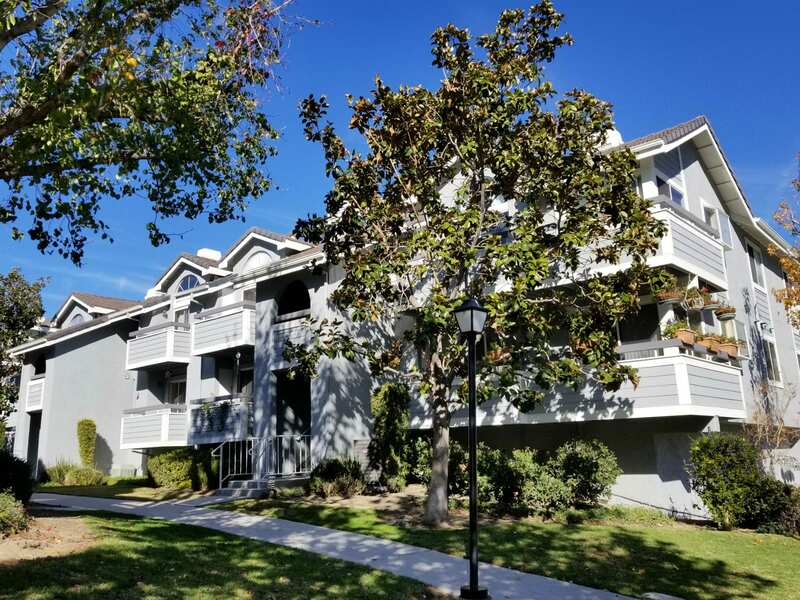 There were 559 homes and condominiums listed for sale throughout Santa Clarita at the end of February, which was up 44.8 percent from the prior year. February was the ninth consecutive month that the inventory increased, with only a few exceptions, for 25 consecutive declines. The active inventory represented a 3.3-month supply at the current pace of sales. That marked the second consecutive month above the 3.0-month benchmark and a continuation of a trend that sees the supply compared to sales slowly growing larger. A five-month supply is regarded as a balanced market, giving neither buyers nor sellers an advantage. For comparison, in February 2008 as the market was crashing, the inventory was a 14.4-month supply at the then current pace of sales.